Easy, Affordable Van Rentals, Get Your Quote Now! 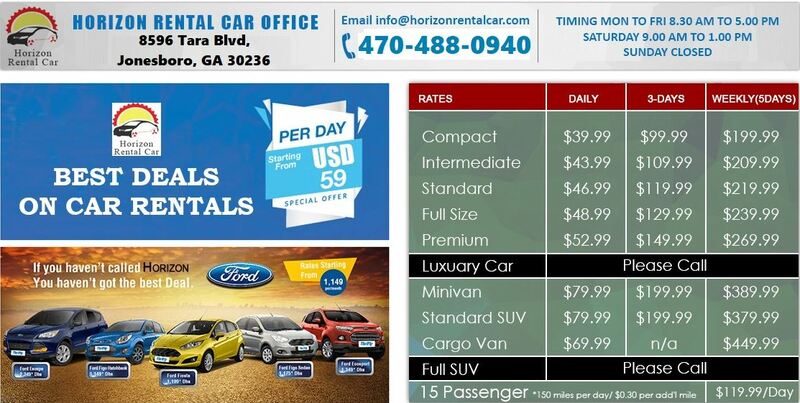 Are you looking for a rental car for your next business trip or vacation? Stop by and speak with one of our professionals to see what we can do for you! Our team will work with you to find the perfect vehicle for your individual needs so whether you just need transportation while you're on vacation or you need a car while yours is being repaired, we have you covered. 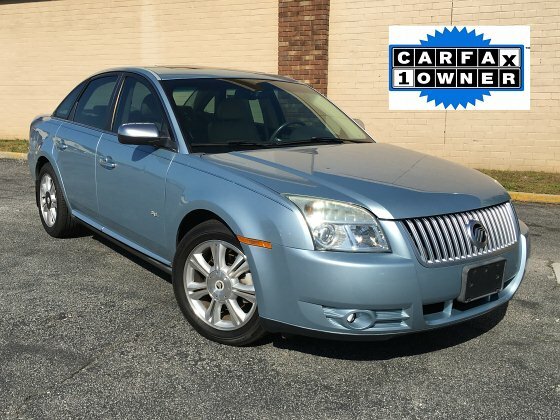 From small, compact cars to large passenger vans big enough for the whole family, our vehicles are always the right choice! 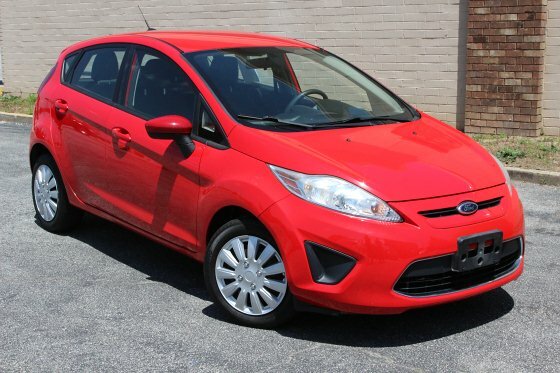 Why should you choose our rental cars? 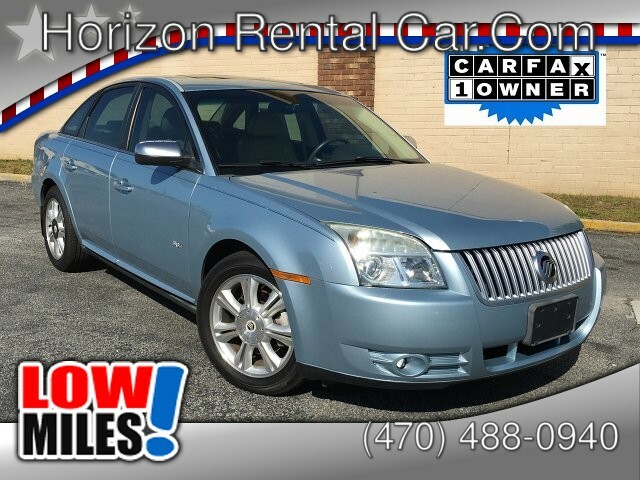 - Unlimited Miles - Rent Hourly, Daily, Weekly, Monthly, or Yearly - Online Car Booking - Clean and Reliable Vehicles - 24-Hour Road Assistance Stop in or give us a call today! 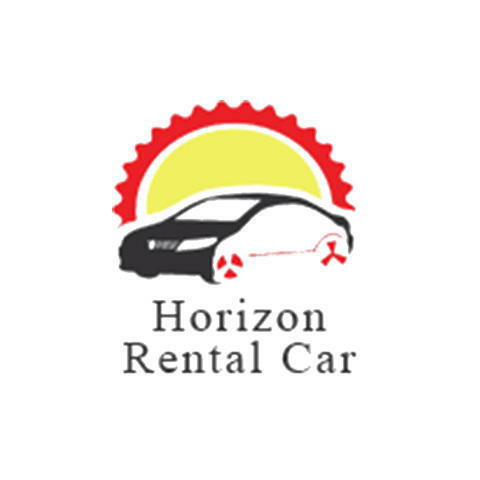 Currently there are no reviews for ' Horizon Rental Car & Auto Sales (Cash Car Rental) '.